Addie Curley joins us from Minneapolis where she received her degree in Anthropology from the University of Minnesota. 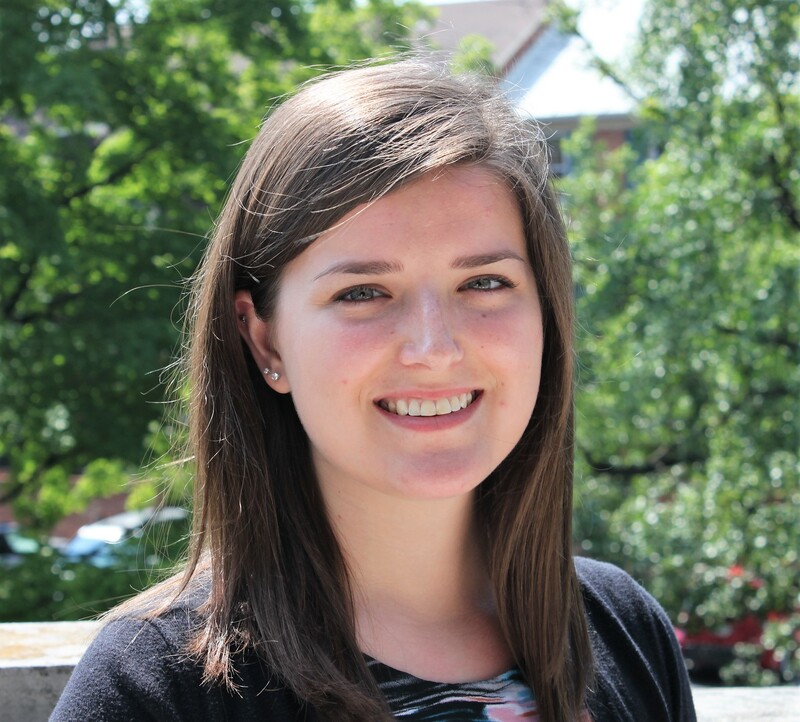 Addie’s past experience includes working as the Digital Product and Web Marketing Specialist for Architectural Antiquities, helping refugee and immigrant children through Project Localize at No More Empty Pots, and serving as the Youth Programs Intern at Sister Cities International. She speaks some French and has a passion for cultural heritage management.